The Monroe - Wildwood Swim Team is a recreational summer swim team and part of the Butler County Swim League (BCSL). Our coaching staff and families are dedicated to teaching and developing swimmers in an encouraging, fun and safe environment. We swim at two venues, Monroe and Wildwood. Nearly everything you need to know about MWW Swim Team is on the site as well as online registration. Our Kastaway's fitting and team sign-up will be held at the Monroe Swim Club, 401 Old Street, Monroe OH 45050 on Tuesday May 5, 2015 from 5:00-7:00. Coaches and board members will be there and available to answer any questions. Practices start June 2, 2015 in the morning at Wildwood Swim Club in Middletown and in the evening at the Monroe Swim Club. Registration is open through June 30. Two venues offer two choices of practice times. Come get in the swim!! 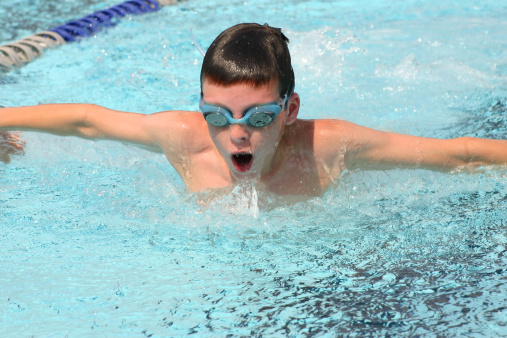 The Monroe-Wildwood Swim Team is offering a series of 8 group swim lessons at the Monroe pool June 2 - 11 from 6:00-7:00. Please see the mwwswimteam.com website for more lesson details and online registration. Please seek swim lessons for any of your non-swimers who will be around water this summer. Drowning is silent, as can be seen on this link.